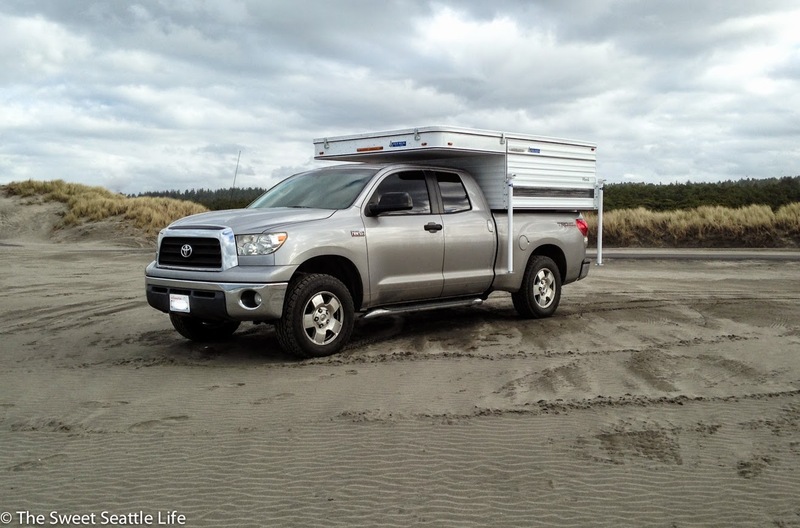 We jetted down to Oregon this week to take delivery of our new truck camper. Previously we’ve been more of a tent family so this is a big step. There are some road trips in our future! We’ll keep you posted on the camper build-out as this is a shell model, coming equipped only with a cab-over queen bed and benches. 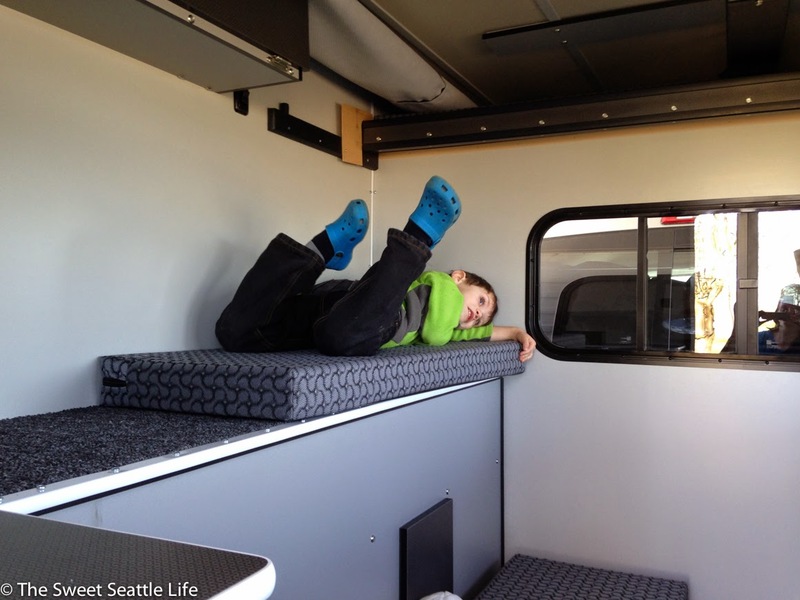 Beds for the kids and a storage system are first on the list. 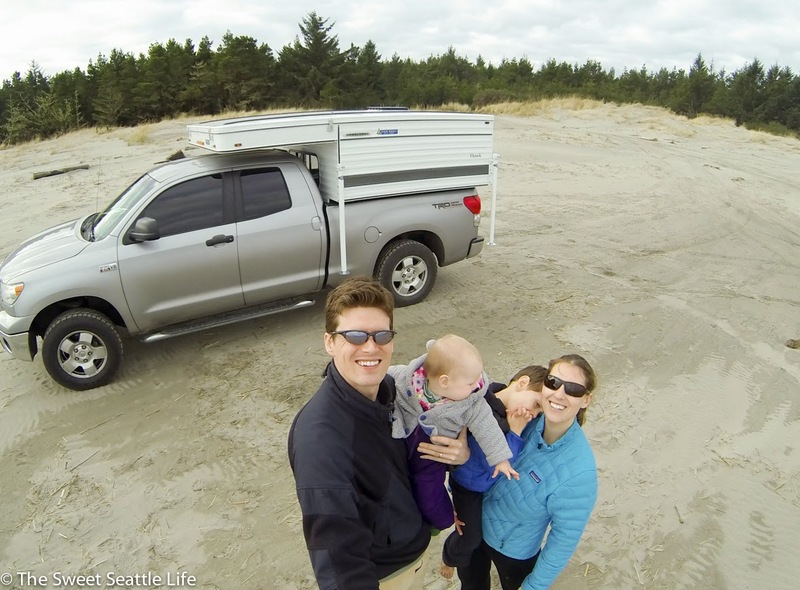 In case you’re wondering, we bought a Four Wheel Camper - Hawk (shell version).